No longer regarded as a potent, universal remedy for all pain, opiates have fallen out of favor in the most recent pain literature. Increases in addiction, rising overdose deaths, systemic side effects, and the discovery of opiate-induced hyperalgesia have illuminated the need for non-opiate alternatives for all chronic pain disorders. 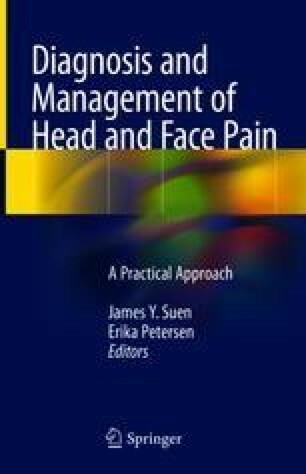 During this chapter we will explore the literature behind many of these alternative, non-opiate medications and their use for nonmalignant pain of the head and neck.